When we become frustrated, anxious or stressed, we can quickly lose control of our words and actions. 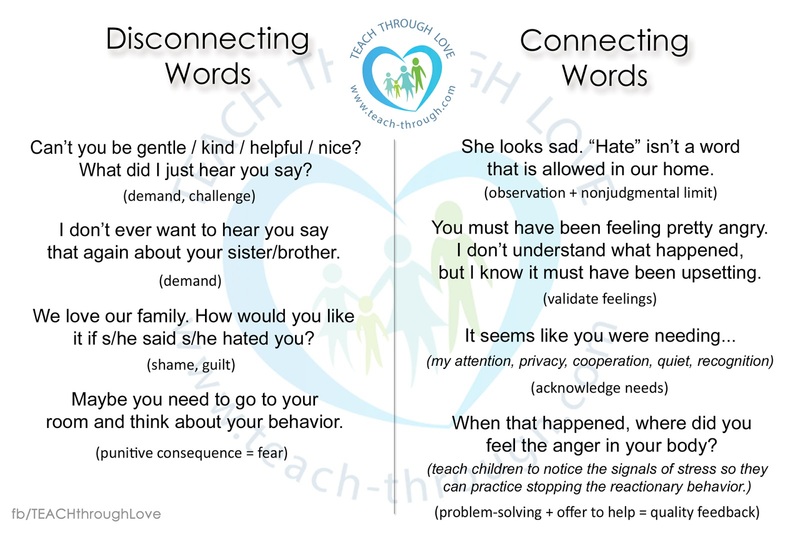 Insults fly, blame bursts forth, and anger takes the wheel - driving the disconnection that weakens our relational bonds. When we are flooded with emotion, we need less judgment from others about our behavior and more comfort and compassion in understanding what is happening to us. Sometimes, parents unconsciously withdraw affection or attention in an attempt to remain firm and enforce boundaries. 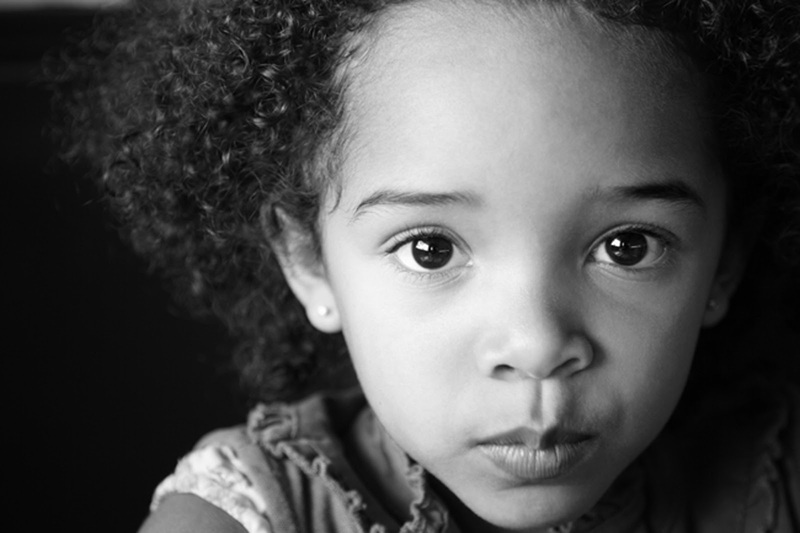 However, children need us to be their guiding light, not their "consequence." The one consequence that matters most to your child is your connection. When we take it away, we deny them the ability to adapt to stress in healthy ways - which ultimately affects their long-term emotional flexibility. Disconnection should not be a consequence of behavior. 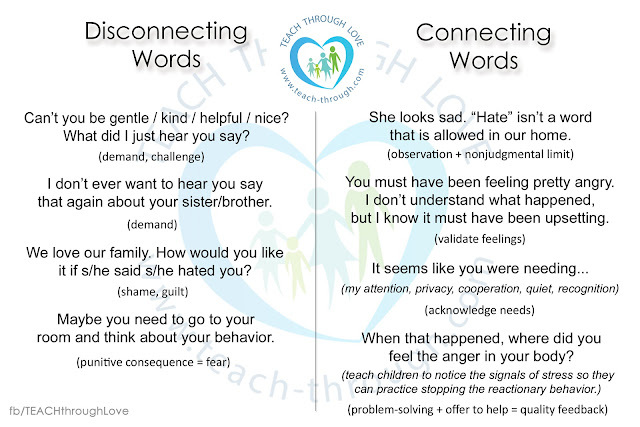 When we respond to negative behavior with an open heart and an offer to help children restore emotional balance through reflection, children rebound with confidence and compassion. Co-reflection enhances no only our compassion for our kids but also their ability to have compassion for others. Connection builds their inner resources and stabilizes their self-image. They come to believe they are good - even when they feel bad. When we believe in ourselves, when we think we have something to offer - we are more willing to give back and help others merely because we care. Do you often feel angry or stressed by typical childhood behaviors? You may be experiencing past traumatic memories or negative emotional experiences which have hijacked your sense of safety - causing you to get stuck in cycles of reacting and withdrawing. "to separate out the sensations, thoughts, images, and emotions that may cause arousal. When you are able to note and track sensations as they change, instead of being stuck in habitual traumatic patterning, the thoughts and images that used to cause strong reactions will begin to lose their hold on you." One of the exercises in Dr. Levine's 12-step trauma healing process is to track our thoughts and become aware of how they bind with our emotions to create patterns of reacting without our conscious awareness. Need an exercise to prevent your emotions from getting stuck and creating those harmful habits? Whenever you feel frustration, anger or any uncomfortable emotion, take your mind from your thoughts and feelings to your body. Teaching our children how to notice the sensations in their bodies is one of the first steps to showing them how to control their reactions. It takes time to build the emotional strength needed to face unsettling emotions without breaking down. As parents, we are a core influence in this developmental process. Ask your child to notice how their body feels. What do you think? Have you tried this exercise on your own or with your child? What did you notice? I'd love to hear about your experience, leave a comment below and share your thoughts - because you never know when your experience might be just what someone else needed to hear.